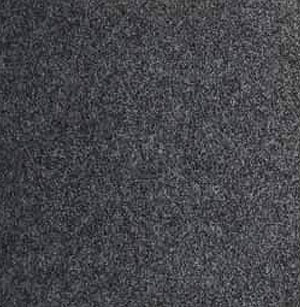 Senator Soft-Step carpet is ideal across a range of environments. This tile is perfect for facilities that require floor covering that must endure the constant impact from employees standing for multiple hours. It's anti-fatigue backing provides superior comfort and relief to aching feet and tired legs.